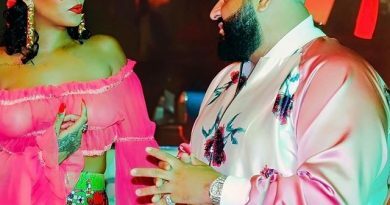 As we predicted the album grateful from the Miami born and raise Dj khaled set to top all chart. The 10th studio album of the snapchat king is set to be release this year. The first single titled shinning went to be number one on the urban list. Grateful album first single featuring Jay z & Beyonce set the tone for the overall grateful album. The first single-shinning sold already millions of copies. Dj Khaled released the second single of the grateful album. 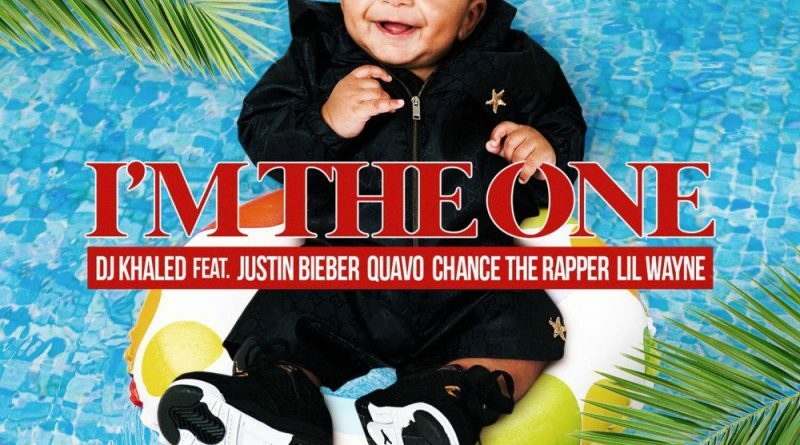 The second single titled l’m the one featuring Justin Bieber , Chance the rapper, Lil Wayne and Quavo was on Friday April 28th.The second is number one in 44 countries. The second single was produced by his son Asahd Khaled. The second single i’m the one was highly anticipated and the anticipation was worth it. Just few weeks after the release , I’m the one is topping already the first single shinning as expected. The grateful album guest lists would probably be the biggest one in Dj Khaled catalogue music career to date. 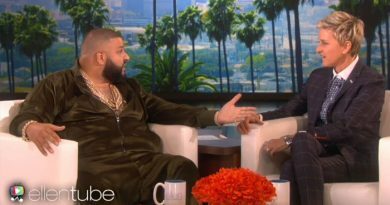 Since signing with Roc nation and having Jay Z as his manager, the father of Asahd Khaled have seen new doors open to him. The grateful album guest list include several Roc nation members and one of the most awaited is Rihanna. During an interview with the radio host Big boy, Dj Khaled confirmed bad girl Rihanna will be part of the grateful album. She’s joining here Drake, Jay Z, Beyonce, Justin Bieber, Chance the rapper, Lil Wayne. The MMG group crew are yet to be confirmed on the grateful album. Dj Khaled and Jay Z expect grateful to be Dj Khaled biggest album to date. Jay z made a reference on the first single shining that major key, the first album in partnership with Roc nation and the 9th studio album of Dj Khaled was just the start. The we the best -Roc Nation collaboration yielded many important deals for the we the best CEO including touring with Beyonce on her formation tour, a deal with the endorsed Jay Z cognac brand Dusse don, Headphones deal with Beats by Dre, investing in Snapchat, and several others. 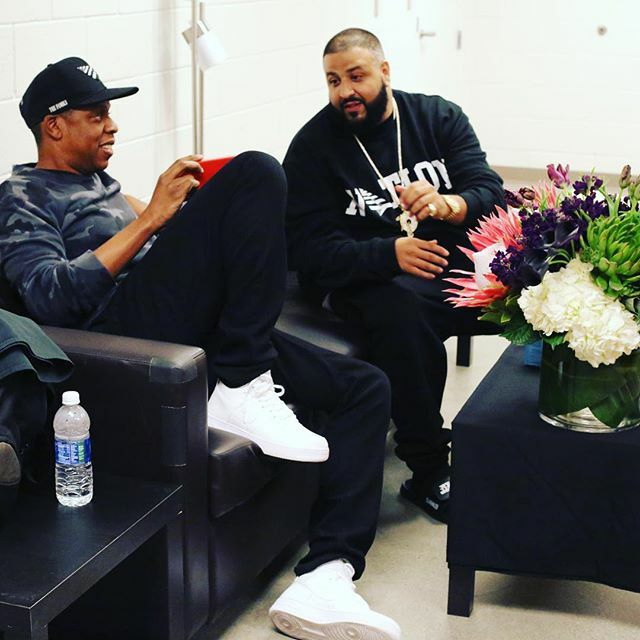 What can expect from the duo Jay Z- DJ Khaled? Or Roc Nation – We the best?